The fundamental principle of trading is based on an understanding of the market and how to manage risk. These are the initial building blocks every individual needs to grasp in order to operate responsibly in the market. Trading can be seen more as art than science. 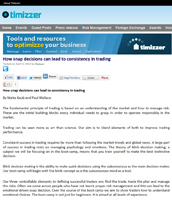 Our aim is to blend elements of both to improve trading performance. Consistent success in trading requires far more than following the market trends and global news. 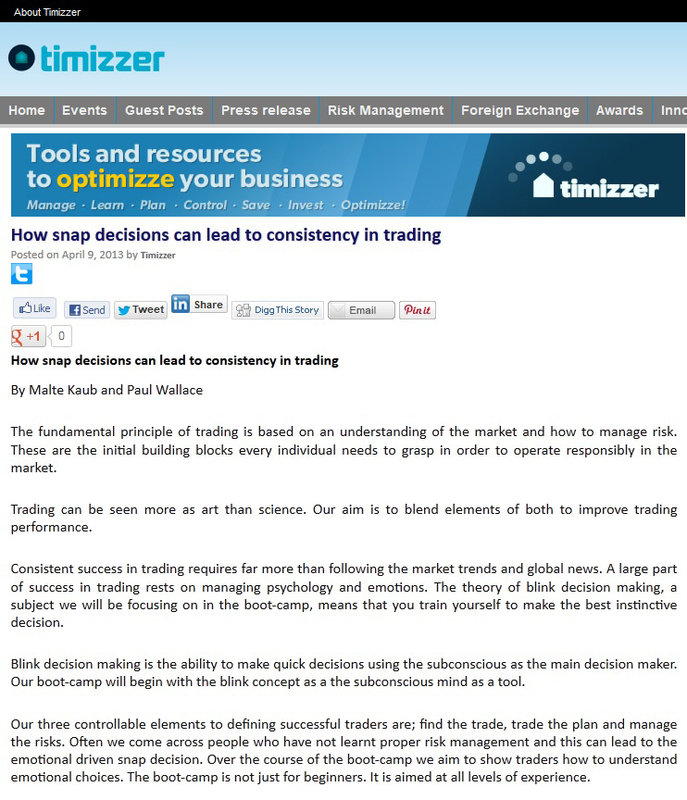 A large part of success in trading rests on managing psychology and emotions.